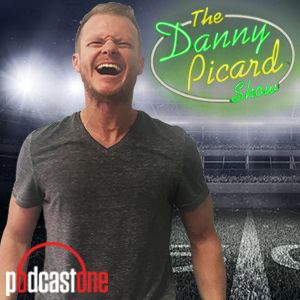 On Tuesday's podcast I returned from a week-long vacation to share some good news on the future of "The Danny Picard Show." Plus, I reacted to the Khalil Mack trade. And I made my 2018 NFL season predictions, including Win Totals (25:15), Division Winners, and Super Bowl Champion (37:45).